Just the right mixture of attitude and class come with this kit, letting you look good whether you are working the greens, or putting them. This kit is made to fit a 1981+ Club Car DS and Yamaha G8 G14 G16 G19 G22 Gmax. Kits are professionally laid to ensure you get the best quality fiberglass kit available. All kits are pre fit with design lighting, hardware and plastics available. 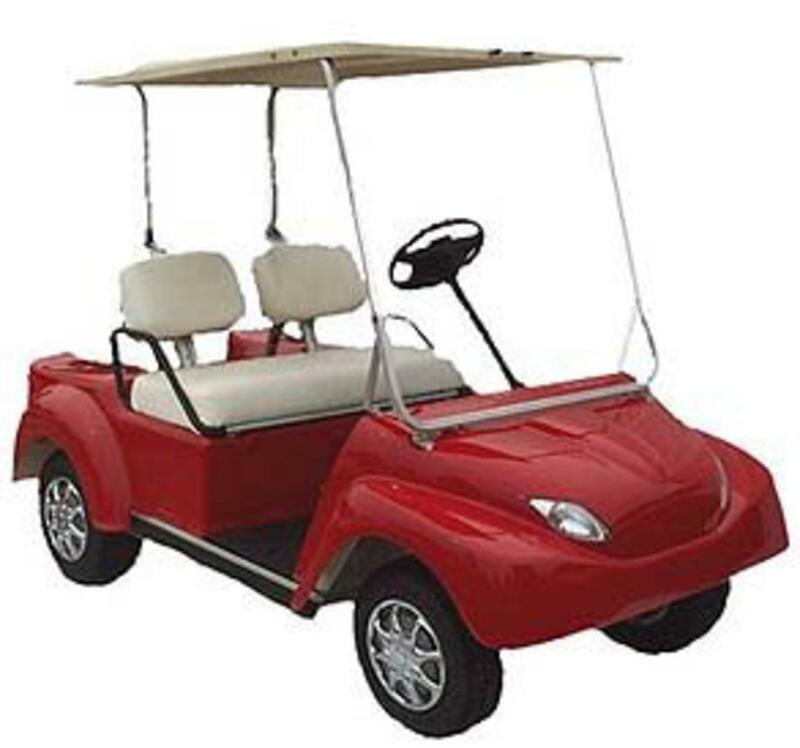 For an extra fee this body kit can be fitted to another golf cart design such as the EZGO, see additional options for details. Choose from a multitude of additional upgrades as well. Kit comes unpainted, $85 crating fee, product is shipped freight only.